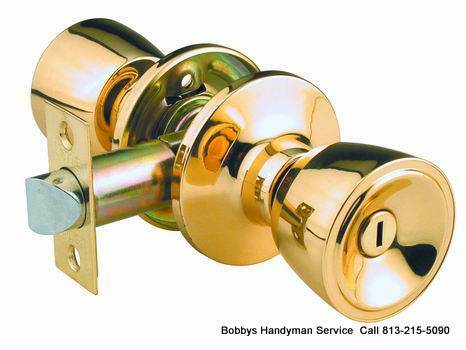 We can provide you with all your lock services and needs in the Tampa Bay and surrounding areas. What happens when you call the big locksmith company? 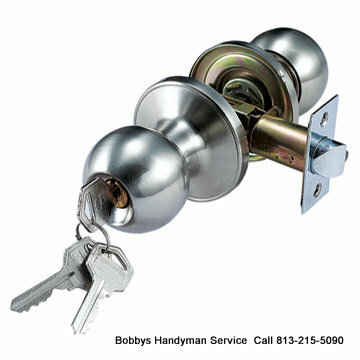 The big locksmith company acts as the middle man and calls the local small locksmith company and sends him to your property. For an example the small local locksmith charges the big locksmith company $75 bucks to install a lock then the big locksmith company marks up the price and adds a service charge and you end up paying $200 plus $20 for a service charge. That’s $145. dollars more than if you would have gone straight to the source and hired the small local locksmith from the beginning. Most of the big locksmith companies with the big beautiful websites are usually from out of state and have no employees in Tampa and are just trying to make a quick buck without dirtying their hands.